In 2000, at the age of 20, Lavrik was appointed Principal Trumpet of the Russian National Orchestra, the youngest person to hold a principal chair in the history of the orchestra. In addition to his extensive work with the RNO, Lavrik appears frequently as a guest soloist with other orchestras and ensembles, including Yuri Bashmet’s Moscow Soloists and Constantine Orbelian’s Moscow Chamber Orchestra. Under Bashmet in 2008, Lavrik performed Dmitri Shostakovich’s Concerto No. 1 for Piano, Trumpet and String Orchestra with Yefim Bronfman at the Great Hall of the Moscow State Conservatory. Later that year, Lavrik completed a five-state U.S. tour that featured an all-Russian recital program, a series of master classes, and with the Asheville Symphony Orchestra under the baton of Daniel Meyer he performed the Arutiunian Concerto. Born in 1980 to a family of musicians, Lavrik’s early training included both piano and trumpet. He was twice the winner of the Dokshitzer Competition of Young Trumpeters (1994 and 1996). He won the Classical Heritage International Competition in Moscow (1994), was a prizewinner in Moscow's International Festival of Young Soloists (1997 and 1998) and the Moscow International Trumpet Competition (2000). Lavrik graduated from the Moscow State Conservatory in 2003, continuing advanced studies and achieving the Master’s Degree in 2005. Since 2006, he has been a Yamaha Artist in Russia and, since 2008, a member of the trumpet faculty of the Moscow State Conservatory. 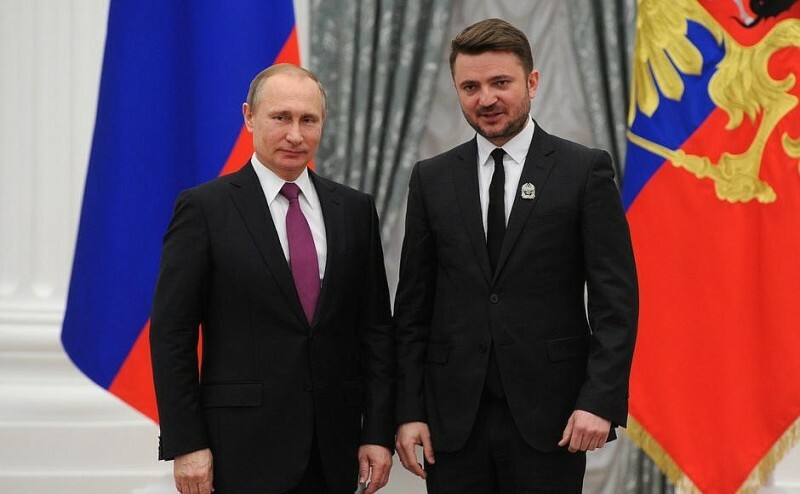 In 2010 he debuted as conductor with the Russian National Orchestra at Tchaikovsky Hall in Moscow and embarked on the conducting course of Moscow’s Gnesin Academy of Music. 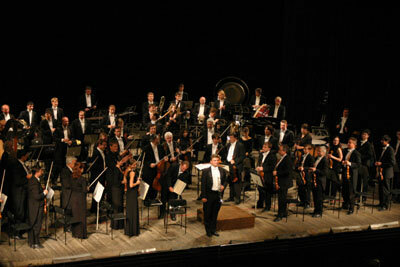 Lavrik’s recordings include Dmitri Shostakovich’s Concerto No. 1 for Piano, Trumpet and String Orchestra, conducted by Maxim Shostakovich with pianist Vladimir Krainev, and the forthcoming CD of the Russian Army Band, in which he also serves as trumpet soloist. Among Russian contemporary composers who have entrusted Lavrik with the first performance of their compositions are Tatiana Smirnova, Oleg Oblov and Rashid Kalimullin. Lavrik is the leader of the RNO Brass Quintet, which tours extensively in Russia and has performed joint concerts with The U. S. Army Brass Quintet in the United States and Russia. He is frequently invited to perform with other ensembles. 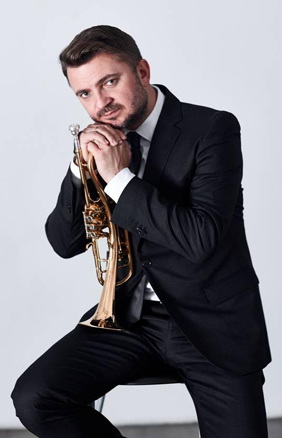 A sought-after participant in brass music festivals, Lavrik appeared in the 2005 Europalia International Arts Festival in Brussels, the 2007 Western Carolina University Trumpet Festival in the United States, and as a member of the jury of the 2008 and 2009 U. S. National Trumpet Competitions. In 2011 he’s been appointed to the International Trumpet Guild Board of Directors after «Russian recitle» performed at the ITG’s annual convention in Minneapolis.